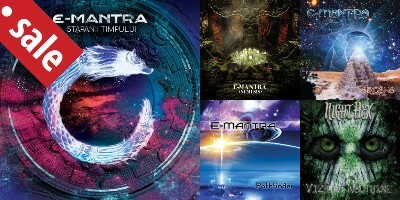 Product detail : E-Mantra pack! All releases of this master for a cheap price! All releases of this Romanian master are now available in 1 pack! :) Instead of 42€, they are now only 30€! :) Enjoy them... Only 35€ instead of 53€!